Jasper National Park's river otter is a member of the subfamily Lutrinae in the weasel family (Mustelidae), and is equally versatile in the water and on land. 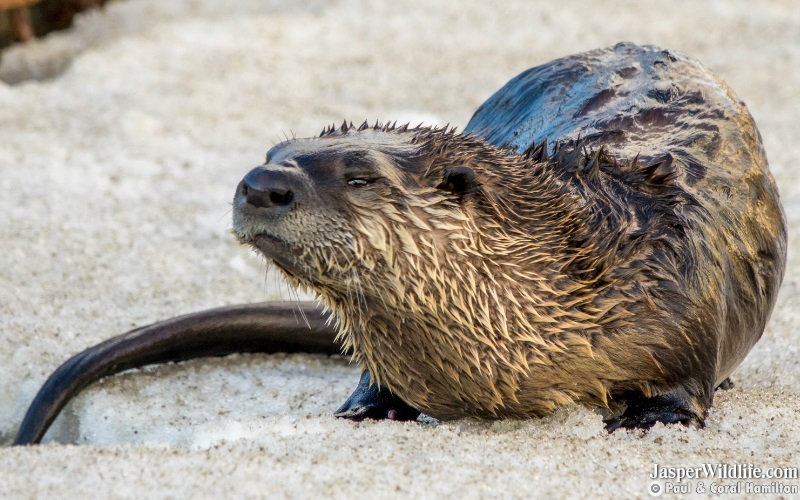 River Otters typically establish burrows close to the water's edge in rivers, lakes, coastal shorelines, or estuary ecosystems. Their dens typically have many tunnel openings, one of which generally allows the otter to enter and exit the body of water. Female North American river otters give birth in these underground burrows, producing litters of one to six pups. Fish is the most common food among river otters, but they also consume various amphibians (such as salamanders and frogs), freshwater clams, mussels, snails, small turtles and crayfish. The most common fish consumed by otters are perch, suckers, and catfish. Instances of North American river otters eating small mammals, such as mice and squirrels, and occasionally birds have been reported as well. The fur of Jasper's River Otter is short with a density of up to 57,800 hairs/cm2 (373,000 hairs/in2) in the midback section. The pelage has a high luster and varies from light brown to black. The throat, chin, and lips are grayer than the rest of the body. Fur of senescent river otters may become white-tipped, and rare albinos can occur. 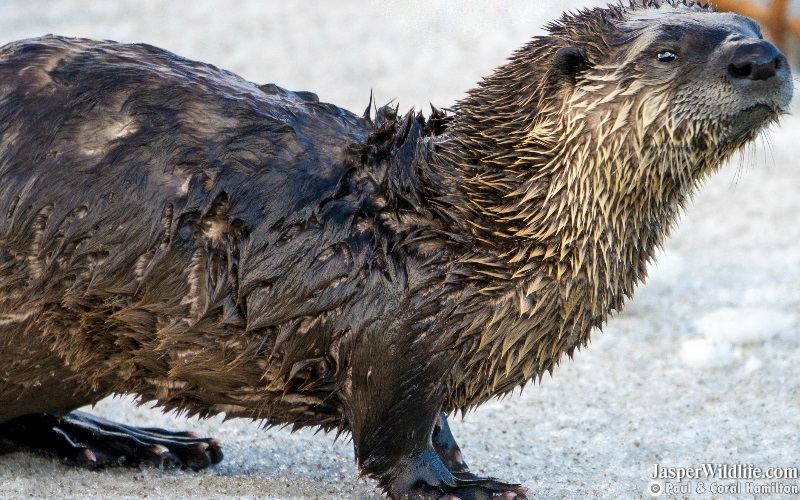 The North American river otter is a stocky animal of 5 to 14 kilograms (11 to 31 lb), with short legs, a muscular neck no smaller than the head, and an elongated body that is broadest at the hips. They have long bodies, and long whiskers that are used to detect prey in dark waters. An average adult male weighs about 11.3 kilograms (25 lb) against the female's average of 8.3 kilograms (18 lb). Its body length ranges from 66 to 107 centimetres (26 to 42 in). About one-third of the river otter's total length consists of a long, tapered tail. 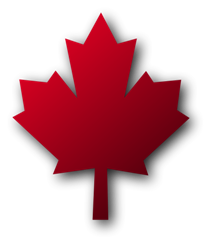 Tail lengths range from 30 to 50 centimetres (12 to 20 in). Large male North American river otters can exceed a weight of 15 kilograms (33 lb). River otters are active year-round, but most active at night. They become much more nocturnal in the spring, summer, and fall seasons, and more diurnal during winter. Otters may migrate as a result of food shortages or environmental conditions, but they do not migrate annually. 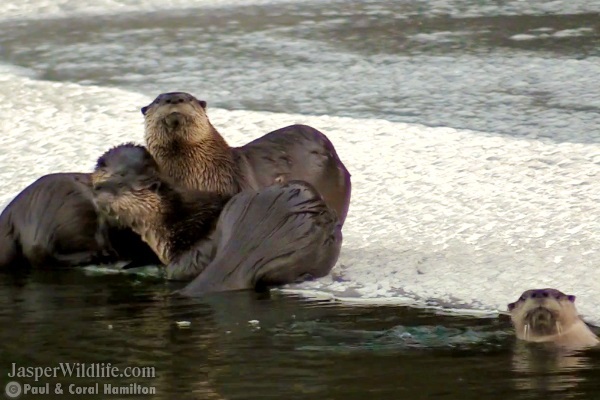 North American river otters only settle in areas that consist of vegetation, rock piles, and sufficient coverage. 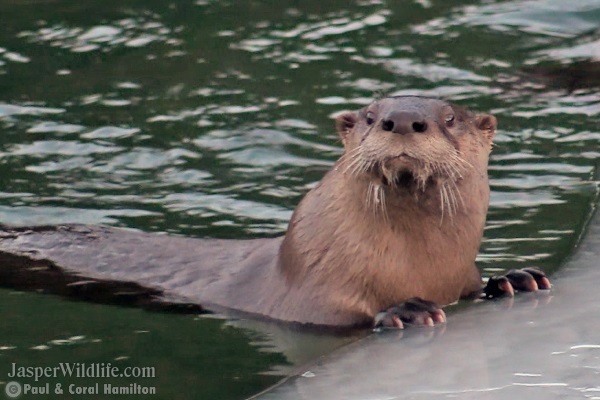 River Otters are considered semi-aquatic, spending about 75% of their time on land and 25% in the water. Otters mainly prefer fish and occasionally small mammals and birds. Otters often move by sliding on ice, snow, mud, and even on fallen leaves, but otters do sometimes run for long distances over snow with a basic gait - a 2-2 lope, producing pairs of tracks. 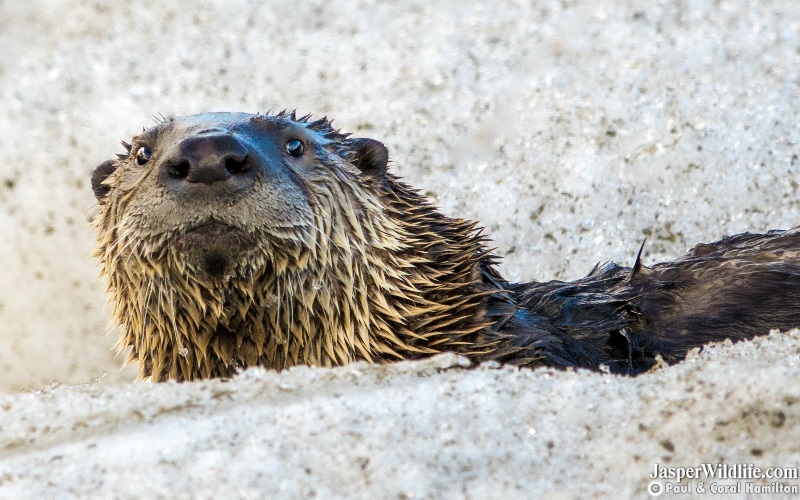 In shallow or no snow, river otters are more likely to move in a 3-4 lope or gallop, producing groups of 3 and 4 tracks. Jasper's Otters prefer to rest in burrows, dense shrubbery or under root systems of overturned trees. River Otters are easiest to find along rivers and streams and around lakes and ponds, where there is a lot of forest and shrubby for cover. Otters are very playful and social, so evidence of multiple otters simultaneously running and sliding are common. Females with young of the year usually spend the winter together, and sometimes groups of mature males will also be together.